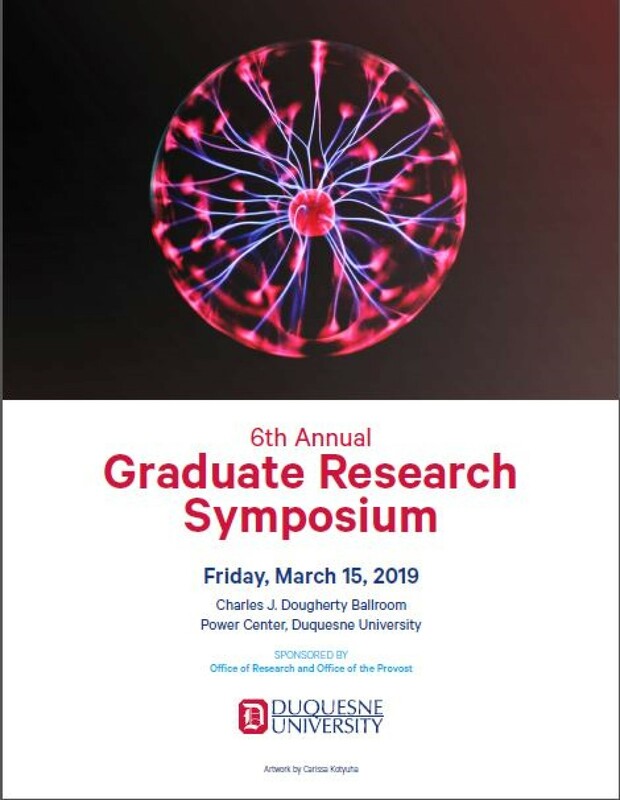 Duquesne Scholarship Collection - Graduate Student Research Symposium: Are We Diluting History? The data from this case study will then be gathered and examined. The rated historic validation of the markers will be compared by the dates the markers were erected and the median household income of the township. This will show that Ohio Historical Markers have declined in historical significance over time, and the least historically significant markers are found in areas with higher median incomes. These trends can cause historically significant markers to appear diluted, and are most likely due to the broad requirements to obtain a marker, the judgment of the applications, and the purchasing of markers to increase property value.